Horsetail (Equisetum arvense) is a therapeutic plant found in Europe, Asia, North America, and the Middle East. Also known as horse bristle, scouring rush, and shave grass, horsetail is a legitimate living fossil that even predates the dinosaurs. Some of these prehistoric plants grew to be 100-foot tall, towering, tree-like giants. Today’s common horsetail, however, tops out at about four feet. Despite its shorter stature, there’s nothing small about the health benefits of horsetail. Horsetail contains silicon, which supports skeletal health. Studies confirm that horsetail extract supports normal bone density when combined with calcium. Silica has also been evaluated for its role in supporting healthy hair and nails. Horsetail contains saponins and antioxidant flavonoids; it's also a rich source of potassium. 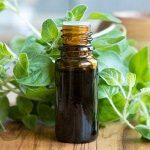 A 2006 study found that horsetail essential oil may be effective in supporting the body’s natural reaction to harmful organisms. 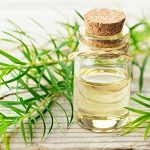 One study even reported that horsetail ointment eased discomfort and hastened healing following surgery. Find fresh horsetail from your local grocer, farmer’s market, or grow it in your own garden. Horsetail shoots taste similar to celery. Pick them when they’re young, peel off the tough, outer covering, and eat them fresh. Except for the young shoots, horsetail should not be consumed raw. Consuming large quantities of horsetail can lead to vitamin B depletion, and its high concentration of silica can erode tooth enamel. The simplest way to enjoy horsetail is to prepare a horsetail tea. Just steep a teaspoon or two of dried horsetail in hot water for five minutes, strain, and enjoy. If you can’t find horsetail at your local grocer or farmer’s market, you can always try growing your own. Horsetail is a hardy plant and makes a striking addition to any garden but it can also be invasive. Plant it in pots or keep a watchful eye as horsetail grows about four feet tall and will take over your garden if you let it. Horsetail does not seed. Instead, it grows from a rhizome — a root-like underground stem. You should be able to find young plants or rhizomes at your local nursery. Plant in early spring in full or partial sun. Horsetail is native to boggy areas and prefers wet soil, high heat, and humidity. 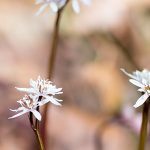 If you live in a colder climate, the aboveground part of the plant will turn brown in the winter, but the underground rhizome will survive and grow new green shoots in the spring. One caveat — and it seems ironic — be careful with growing horsetail if you own horses. Long-term consumption of horsetail is toxic to livestock. 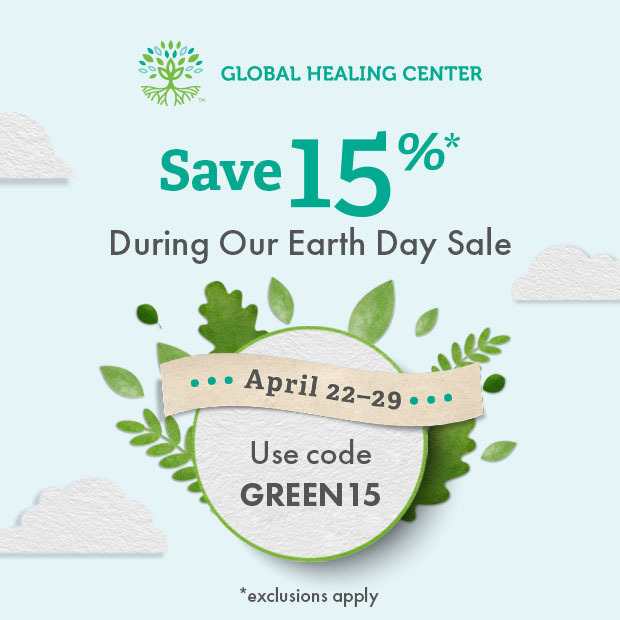 Global Healing Center offers two supplements that contain horsetail — Renaltrex®, a blend of horsetail and other herbs that promote normal kidney function, and ArthrOrganics, a liquid blend of organic botanicals, including horsetail, for joint health support. Because horsetail contains trace amounts of nicotine, children and women who are pregnant or breastfeeding should not consume it. Horsetail also contains thiaminase, an enzyme that breaks down the B vitamin thiamine. Before taking any supplement, it's best to evaluate your needs and objectives with your trusted health care advisor. 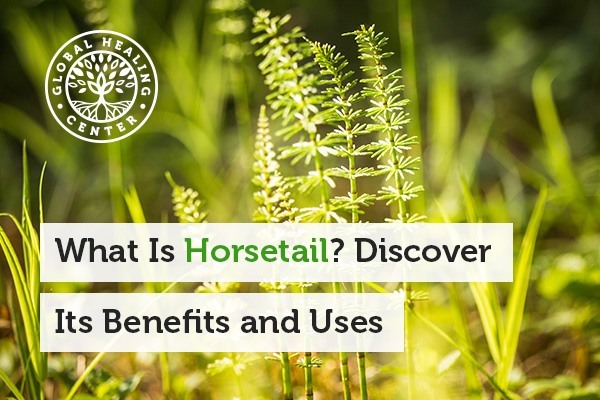 Have you used horsetail? Have you grown it? 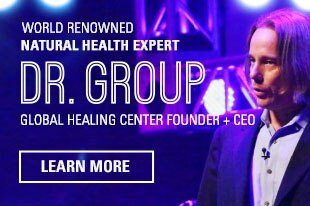 Leave a comment below and share your experience with the natural health community. "Horsetail." Encyclopædia Britannica. Encyclopædia Britannica Online. Encyclopædia Britannica Inc., 2016. Web. 10 Mar. 2016. "Horsetail." University of Maryland Medical Center. University of Maryland, 2 Jan. 2015. Web. 10 Mar. 2016. "Horsetail." MedlinePlus. U.S. National Library of Medicine, 13 Jan. 2016. Web. 10 Mar. 2016. Carneiro, Danilo Maciel, et al. "Randomized, Double-Blind Clinical Trial to Assess the Acute Diuretic Effect of Equisetum Arvense (Field Horsetail) in Healthy Volunteers." Evidence-based Complementary and Alternative Medicine : eCAM 2014 (2014): 760683. PMC. Web. 10 Mar. 2016. Sola-Rabada, Anna, Julia Rinck, David J. Belton, Annie K. Powell, and Carole C. Perry. "Isolation of a Wide Range of Minerals from a Thermally Treated Plant: Equisetum Arvense, a Mare’s Tale." J Biol Inorg Chem JBIC Journal of Biological Inorganic Chemistry 21.1 (2016): 101-12.PubMed. Web. 10 Mar. 2016. JUGDAOHSINGH, R. "SILICON AND BONE HEALTH." The journal of nutrition, health & aging 11.2 (2007): 99–110. Print. Glynis, Ablon. "A Double-Blind, Placebo-Controlled Study Evaluating the Efficacy of an Oral Supplement in Women with Self-Perceived Thinning Hair." Vol. 5, no. 11, 1 Nov. 2012. Accessed 6 Jan. 2017. Graefe, E.u., and M. Veit. "Urinary Metabolites of Flavonoids and Hydroxycinnamic Acids in Humans after Application of a Crude Extract from Equisetum Arvense. "Phytomedicine 6.4 (1999): 239-46. Web. Szyszkowska, Barbara, et al. "The Influence of Selected Ingredients of Dietary Supplements on Skin Condition." Vol. 31, no. 3, 13 June 2014. Accessed 6 Jan. 2017. Radulović, N., Stojanović, G. and Palić, R. "Composition and antimicrobial activity of Equisetum arvense L. essential oil." Phytother. Res., 20: 85–88. doi: 10.1002/ptr.1815. Asgharikhatooni, Azam, et al. 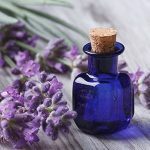 "The Effect of Equisetum Arvense (Horse Tail) Ointment on Wound Healing and Pain Intensity After Episiotomy: A Randomized Placebo-Controlled Trial." Iranian Red Crescent Medical Journal17.3 (2015): e25637. PMC. Web. 10 Mar. 2016.